Goodgame Studios, Germany’s leading developer of gaming software will present multiple new titles for iOS and Android at Electronic Entertainment Expo (E3) from 14. to 16. of June in Los Angeles – one of them is already being tested on select markets: Legends of Honor will be released on tablets and smartphones this summer. The game attracted over a million players in browser since its launch earlier this year. Another, yet unnanounced mobile-RPG title will be shown exclusively at the show. 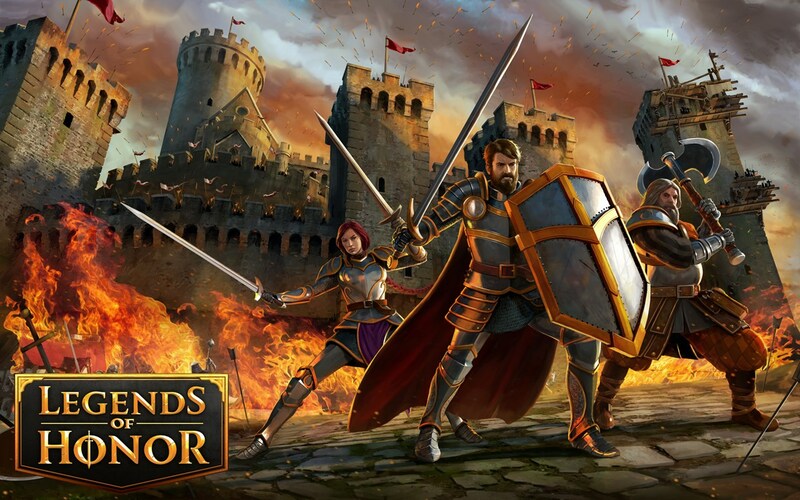 With the launch of Legends of Honor as an iOS and Android app, Goodgame Studios plans to conquer smartphones and tablets during the summer months. Development using the Unity engine is currently in its final stages. Unity will allow Legends of Honor to impress players with high-quality 3D graphics, especially when run on a high-performance device, and will guarantee a first-class gaming experience.